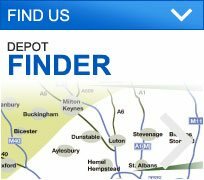 George Davies Turf has been providing high quality turf since 2001, and we have built our reputation on being a reliable turf supplier in Berkhamstead, as well as many other locations throughout the United Kingdom. 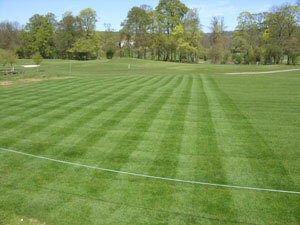 We source our turf from a high quality supplier, and we aim to combine top of the range turf with superb service. Whether you require turf for a small, medium or large garden, or even a golf course, George Davies can deliver it to the tightest spots, and our special equipment will ensure it remains undamaged. 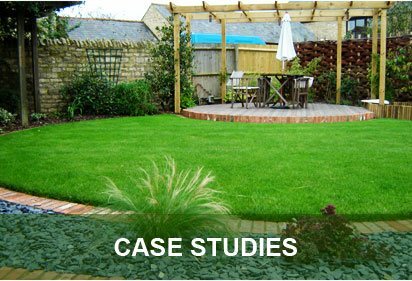 Greenscape turf is one of the most popular products we provide, and it’s suitable for general lawn use, landscaping and golf courses. 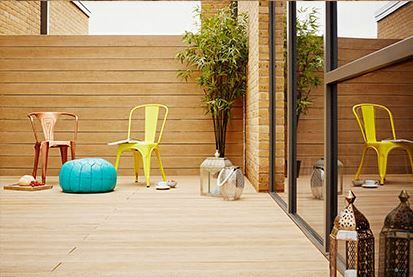 As a Greenscape turf supplier in Berkhamstead, George Davies can offer various roll sizes, whilst other products include County Shade, County Greens, Topsoil and Bark Mulch, whilst we can also provide Lawnscape turf; a luxury product that requires regular, skilled maintenance. 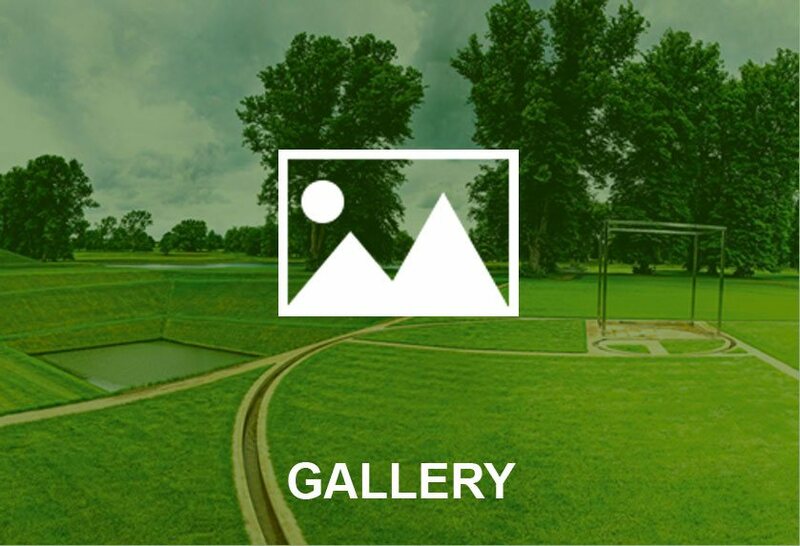 Lawnscape turf is ideal for golf and bowling greens, as well as decorative lawns. 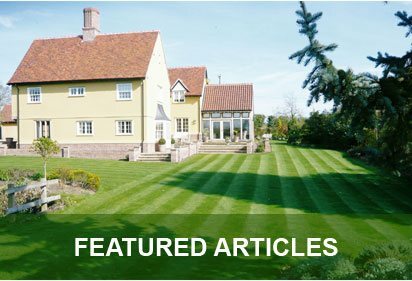 If you’re looking for a turf supplier in Berkhamstead, George Davies has the right turf for you, and it will be delivered fresh in perfect condition. George Davies Turf now supplies to over 35 golf courses, a number that has been steadily increasing as the years go by, as well as leading housing developers, and no matter how big or small your turf project is, we can make sure it’s delivered quickly and efficiently. To get excellent turf all year round from a reliable turf supplier in Berkhamstead, contact George Davies today on 01727 821765 or 01234 714555, or alternatively you can email us at info@georgedaviesturf.co.uk.